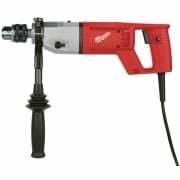 Alan Wadkins Toolstore is the industry leader when it comes to supplying power tools from the leading tool manufacturers; ensuring our customers are guaranteed to receive products that are not only of the highest quality, but are also at the forefront of technology. 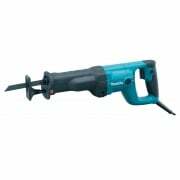 Regardless of whether you’re a time served professional tradesman looking to upgrade your power tool arsenal, or a DIY enthusiast looking to take on your next challenge, buying high quality power tools is essential to ensure job satisfaction. 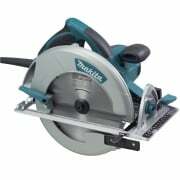 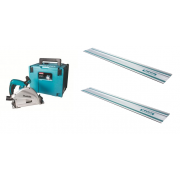 Buying branded power tools from Alan Wadkins Toolstore guarantees you’ll be opting for high quality tools, which have a longer expected operating life compared to their cheaply made counterparts, meaning you receive excellent value for your money. 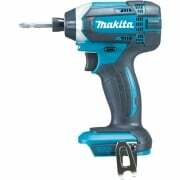 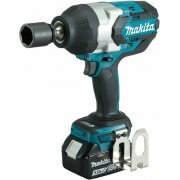 Collections from trusted, industry leading brands such as Makita, Bosch, Festool and Milwaukee power tools are necessary inclusions and are indispensable when offering such levels of quality. 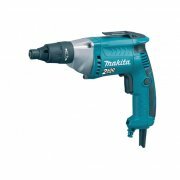 The Alan Wadkins range carries a host of various power tools, from circular saws and grinders to cordless drills and electric screwdrivers – allowing you to complete any job with ease. 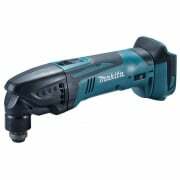 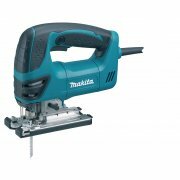 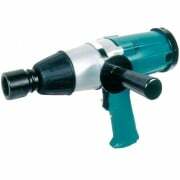 As well as stocking hardware, we also have a vast range of power tool accessories and consumables which are imperative for achieving the best results. 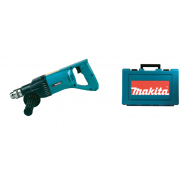 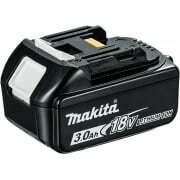 These include drill bits, saw blades, grinding discs and other power tool accessories.